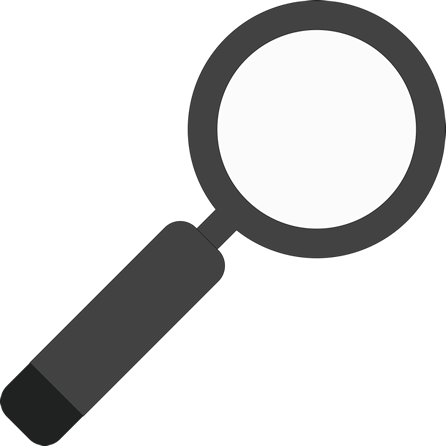 Search Group uses the latest online monitoring and reporting tools to track the journey of online visitors through our client’s websites. We use this information to tailor your website’s layout and content to match your intended consumer persona and drive conversions. 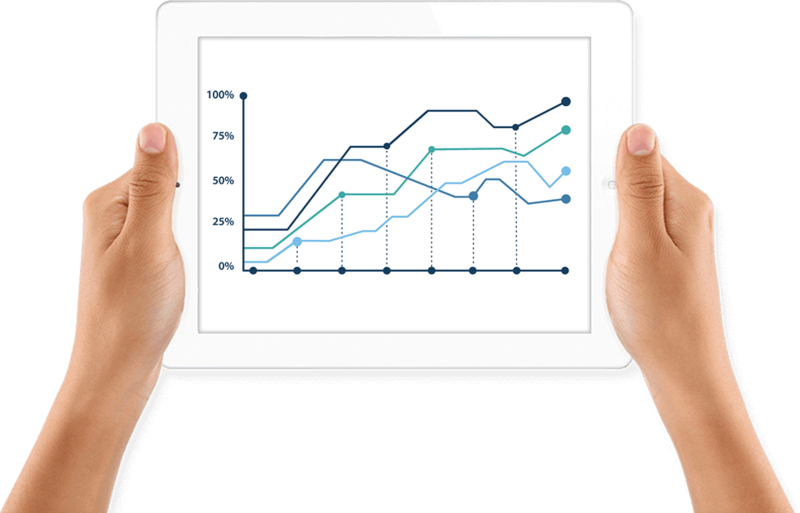 Find our more about your website demographics to tailor the user experience and assist in driving sales online and offline. By keeping up-to-date with search engine marketing trends, search algorithm updates as well as crafting tailored content that appeals to both humans and search bots, Search Group can increase your online visibility and organic search ranking. 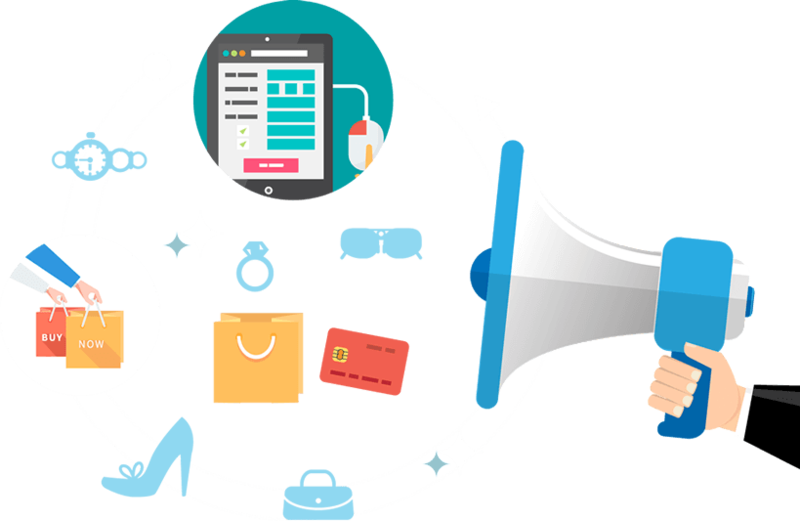 All of which will drive targeted, high conversion traffic to your website, building brand presence online and engaging with current and prospective customers. Search Group offers complete social media and brand reputation management services that take the strain away from businesses who can't afford a full time social media staff member or are struggling to keep posting content on a regular basis. By opening up this avenue you can create engagement with your customers online, communication through preferred channels and positive links back to your website to build organic SEO. When it comes to search engines, content is king. The staff at Search Group understand how to tailor website content, combined with; appropriate website structure, technical SEO, link architecture, inbound links, and social media sentiment to boost your rankings on search engines. All of this is provided as part of our Search Marketing Integration plans. We take the time to research your business and online brand profile, industry, unique selling proposition and competitors strengths and weaknesses, to write and deliver content at a level and frequency that search engines love and will increase the quality and quantity of website visitors. We take the hassle of content creation away from your staff so you don’t have to hire a full time marketing manager to get all the benefits of a corporation with it’s own marketing team. Search Group provide effective and affordable Search Engine Optimisation (SEO) services to local businesses. We are a Google Partner Agency, Google Adwords Certified, Bing Ads Professional Company and HootSuite Solutions Company that delivers measurable results – generating more targeted online traffic, leading to more actual conversions from qualified web traffic that produces sales for your business. 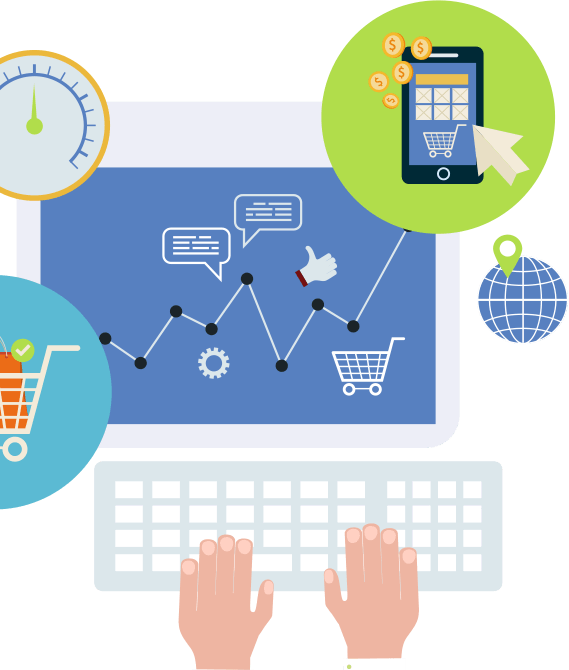 By optimising on page content, page titles and descriptions, behind the scenes metadata and schema mark-up, website performance and usability, we can improve your organic ranking for your key market segments. We offer a wide variety of Pay Per Click advertising services including but not limited to, Google AdWords, Bings Ads, Facebook Ads, Twitter Ads, LinkedIn Ads and Instagram Ads and will manage the strategy, design, setup, day to day operation and refinement testing to optimise your ads performance for maximum ROI. Not sure where to start with Social media? Know what to do but don’t have the time? Maybe you’re running successful accounts but just need some tips to stay up to date with the latest features, we can help. We can create, optimise and manage your online reputation, review management and map platforms (including Google Maps, Bing Maps, Apple Maps, Yelp, FourSquare, TripAdvisor and Facebook), offer suggestions for dealing with negative reviews and building positive brand reputation through the use of campaigns and rewards. 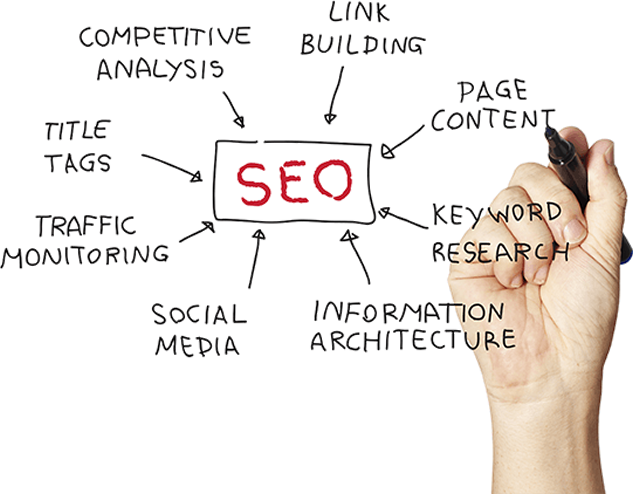 Search Engine Optimisation (SEO) is all about helping the search engines like Google, Yahoo! and Bing, understand and present content. Google stores all web pages that it knows about in its search index. The index entry for each page describes the content and location (URL) of that page. To index a website is when Google fetches a page, reads it, and adds it to their index. 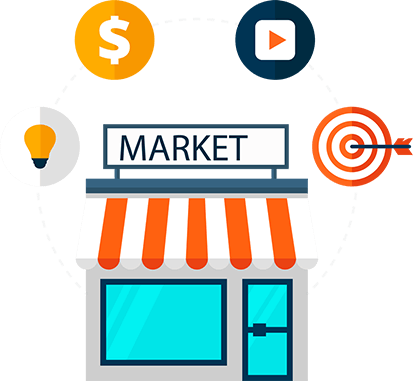 Marketing your business through the Internet is quite inexpensive, especially when you look at the ratio of cost and the amount of people that you can potentially reach through targeted online ads. Online Advertising gives you an immediate increase in your presence online, and when coupled with a strong organic presence will give your Online Advertising campaign a much higher click through rate. 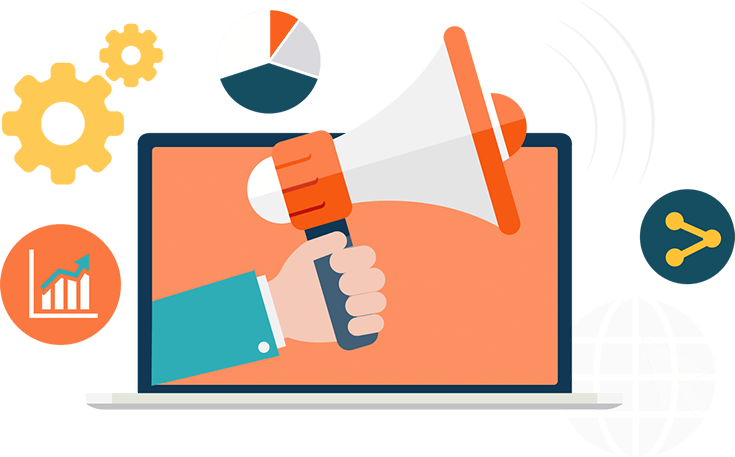 Refined audience segmentation and targeting as well as remarketing lists, enable us to reinforce brand messaging to an audience interested in your products or services. 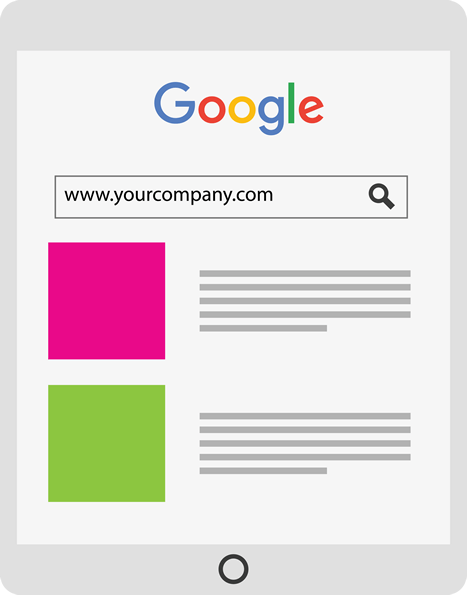 Our team are both Google and Bing Certified, with substantial experience in search marketing across these platforms. We also provide social media advertising with Facebook Ads, Twitter Ads, Instagram Ads and LinkedIn Ads. Having a presence on the web is essential for any company that wants to successfully grow and boost its business for the long run. To do this effectively, you’ll need to employ an effective online marketing strategy that covers all corners of the Internet. You’ll want a content rich website with great search engine optimisation (SEO), active social media accounts across popular social platforms, well researched and effective pay-per-click advertising (PPC) campaigns, and regular blasts of email marketing (EDM). Combine these with other online marketing strategies and you’ll be able to market your brand better to your target niche whether it’s on a local, state, or national level. Using a broad mix of online strategies, you’ll be able to increase your brand’s visibility, increase targeted visitors to your website, and achieve a higher return of investment (ROI) through an inexpensive online marketing plan. Content is King! We’ve all heard of this before as it’s the guiding principle that most search engine optimisers live by. 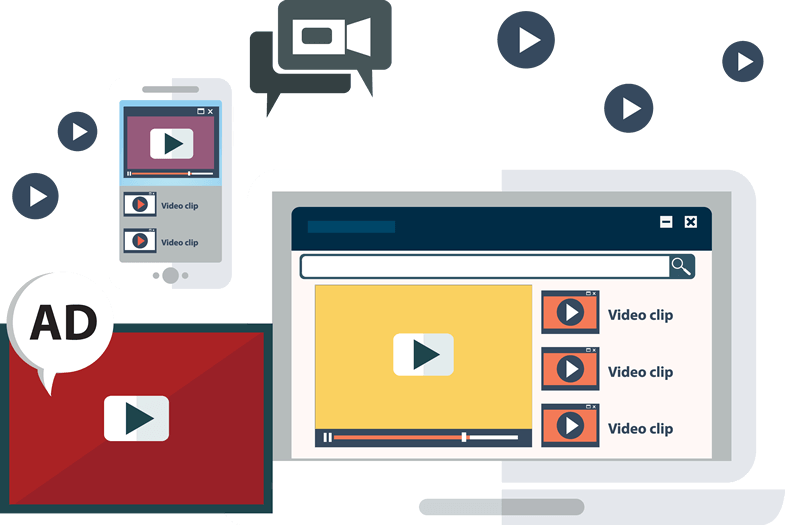 Though many websites may have the necessary text and image-based content that assists in driving their rankings in search engines, but one aspect of content that is often overlooked is video. Video is a great way to identify your key messages as a company and entice viewers to engage with your business. Using online video marketing effectively is key to a successful online marketing strategy. Surprisingly, the second largest search engine right behind Google is actually YouTube, which is also owned by Google! At the moment, more than 48 hours of video content is being uploaded every minute into YouTube, where its videos are 50 times more likely to rank at the top of Google’s first page search results. Video optimisation SEO is a must have feature for online marketing, specifically for SEO purposes. It is now one of the most engaging and influential factors in search results owing to the rise of online video services such as YouTube and Vimeo. Videos add stickiness to your website, retaining the user longer and provides them a more professional look and feel. Search Group offers a cost effective simple SEO starter pack aimed at new website owners and those on a tight marketing budget, which allows your website to be picked up by the major search engines and implements some of the core foundations of local SEO features. 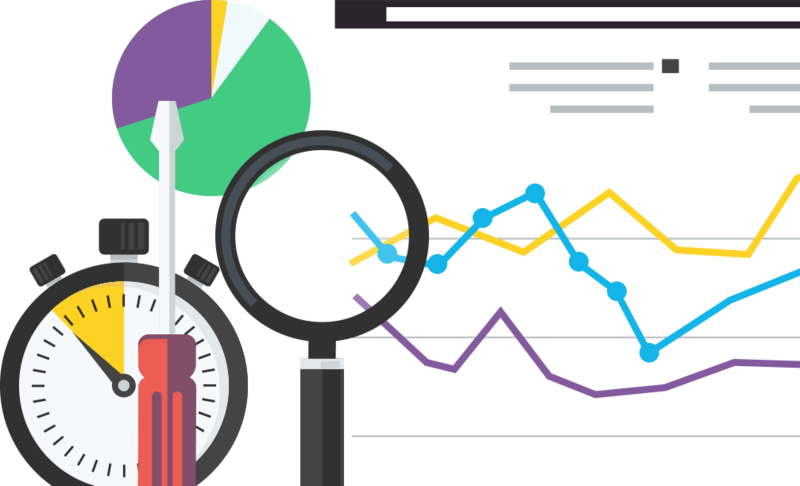 Providing Google Analytics for website reporting, connections to both Google Search Console and Bing Webmaster Tools to submit your website’s sitemap and monitor its health as seen by the search engines. We also include submission of your website to selected directories to start building your link profile. 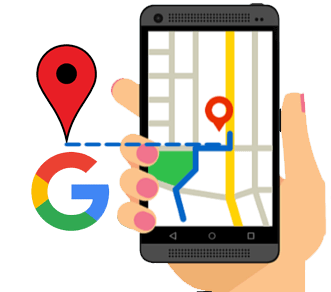 There is not one, but many local map search and business listing options for businesses to consider. As there are many consumer devices that include map connectivity – car satellite navigation, mobile phones and tablets, computers, and many new IOT (Internet Of Things) devices and also many business map providers.  Business owners need to be aware there are many platforms and they need to ensure that their business contact data is correctly listed with all current contact and address details – so customers can find them easily, which is where Search Group comes in!